Shell began operations in Indonesia more than 100 years ago and can look back on a rich history with Indonesia. At Shell Indonesia, we believe that diversity is key: it will help our drive to innovate and make sure that our employees’ ideas will travel. We offer an exciting platform from which you can deliver and excel. 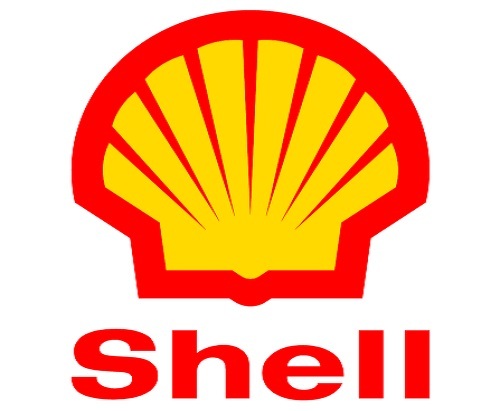 Shell Indonesia manages business operations that include marketing and trading oil products directly as well as through its appointed distributors. Thanks for reading Shell Jobs: Fuel Marketing Implementer. Please share...! 0 Comment for "Shell Jobs: Fuel Marketing Implementer"